Converting the memory condition to use memory addresses as the first parameter by default, Chkdraft users will have the option to change a setting to use playerId in the memory condition/actions, let me know if LIT should have it set to use playerId by default or if you want to update LIT or what not. First off, this is fantastic! I would request that death counters are allocated for units that cannot be killed first, such as "Goliath Turret" or "Nuclear Missile". After the list of unkillable units is exhausted, then LIT could generate a warning when it's finished compiling. 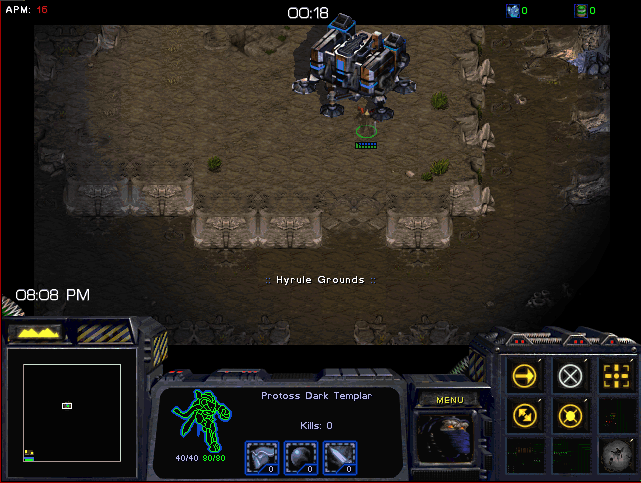 As it stands the first death counter allocated is "Protoss Gateway", and the first several at least are units that can be killed during play, depending on the map. I'll probably implement this change to a local copy of LIT for a map I'm working on, if you want the changes. P.S. Also, allowing allocation of death counters by playergroup! So each player in the playergroup gets a dc, and when a playergroup dc is used in a trigger, it generates triggers for players using their specific death counter. Kind of like "Current Player" behaves. Post has been edited 1 time(s), last time on Sep 8 2018, 7:36 pm by goobie. Ok, I've looked at Lock.lua pretty closely. I did find a couple issues. 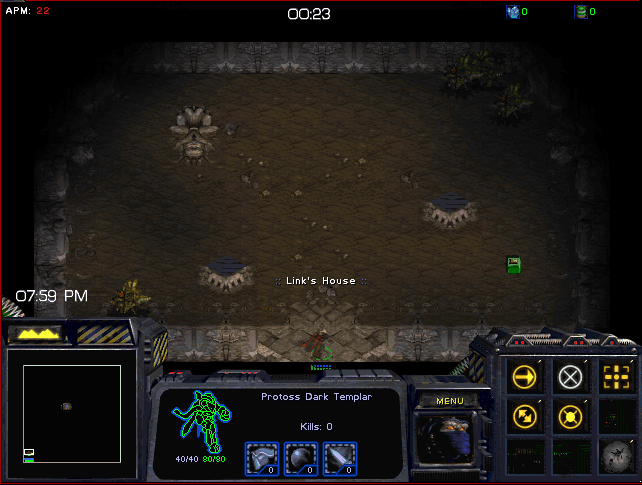 First, it seems that some unit names available for death counters include several spaces in a row, such as "Duke Turret type 1". It seems whatever you used to pull the strings killed the extra spaces, so Lock.lua has "Duke Turret type 1", which won't compile in trigedit. The good news is, this always happens after the string "type", so a find-replace should fix all instances. The bad news is, some valid units with this space typo look like they've been removed to make the triggers compile. I have a modified Lock.lua with the complete unit list, with both problems fixed if you'd like it. Edit: I made the changes to Lock.lua, let me know if you'd like the file! Post has been edited 4 time(s), last time on Sep 23 2018, 7:38 pm by goobie.